PRECIOUS!! What a doll baby! She's so, so cute. I love her cheeks. she is absolutely freaking adorable!! ahh i love her! Omgosh! she is so cute! I love this! 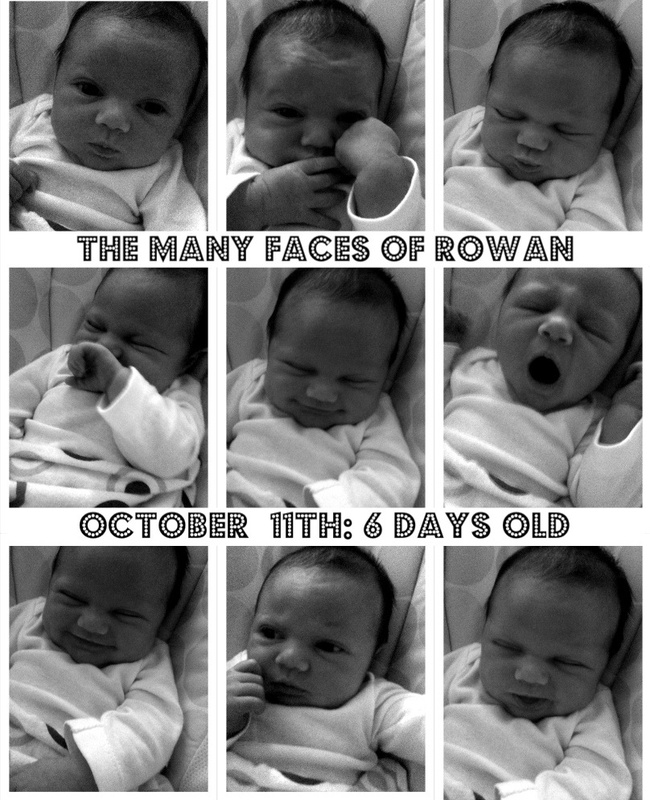 She has so many faces for being only 6 days old. she is so expressive already! Love all the cute baby faces! you are right. waaaaay too cute for words. she's adorable! cutie!!! i love the smiling one on the bottom left. so sweet. Aww she is so adorable! Congratulations!